Does my home owners insurance cover hail and wind damage in Ohio? Roof Storm Damage - What Does Insurance Cover? Does my home owners insurance cover hail and wind damage on my homes roof in Ohio? Roof damage is no laughing matter. Depending on the type of roof that is installed on a home, hail and wind can take a toll on the materials. 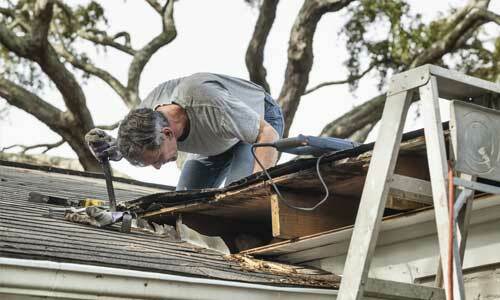 Shingles could come flying off, leaving portions of the roof exposed to the elements. Before long, a leak could show up inside the home, wreaking havoc in all sorts of different ways. 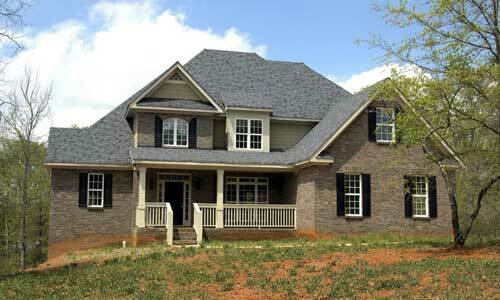 The easiest solution for homeowners is to call their home insurance company and file a claim. However, is hail and wind damage covered on a policy? The roof is part of the dwelling and this means that there is going to be coverage if there is enough damage to the roof. Home insurance will accept most claims that involve hail and wind. Some home insurance companies have fine print that discusses events that are not covered, such as hurricanes. When this happens, an additional rider would need to be added to the policy to have the necessary coverage. In Ohio, however, most homeowners don’t have to worry about hurricanes. It is a good idea to look at their policy and determine if a rider is needed for the various storms that could pass, though. Any homeowner that notices that there has been damage to their roof after a hail or wind storm should call a roofing company out. The roofers will then provide a thorough inspection of what damage has taken place and what the recommended action is for the homeowner to take. Once the damage is identified, a homeowner can file a claim. The report from the roofer should accompany the claim as proof of what has actually happened. In many instances, the roofing company will then work directly with the insurance company in order to get paid directly from them. 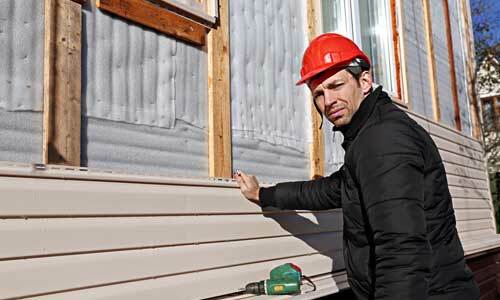 This would minimize the amount of money the homeowner has to pay out of pocket. They would pay their deductible and that is it. Ultimately, most policies provide the coverage. Homeowners, therefore, have no excuse not to have their roofs inspected and repaired following a major storm.